The patio accessed from our room. Easy walking to town center. Great location. Well-organized studio with outdoor patio. lots of amenities. Close to grocery store. The description of the facility is accurate. Close to the Delft train station. Kitchen is fully equipped. Was one of the cheapest options and I was satisfied with my decision. The host has been very kind with us and offered small snaks when we arrived. 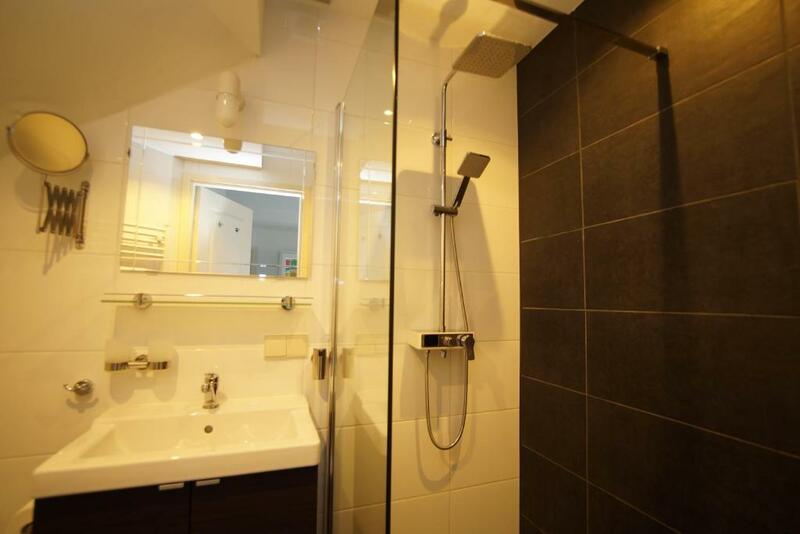 The shower is excellent and the kitchen is fully furnished! 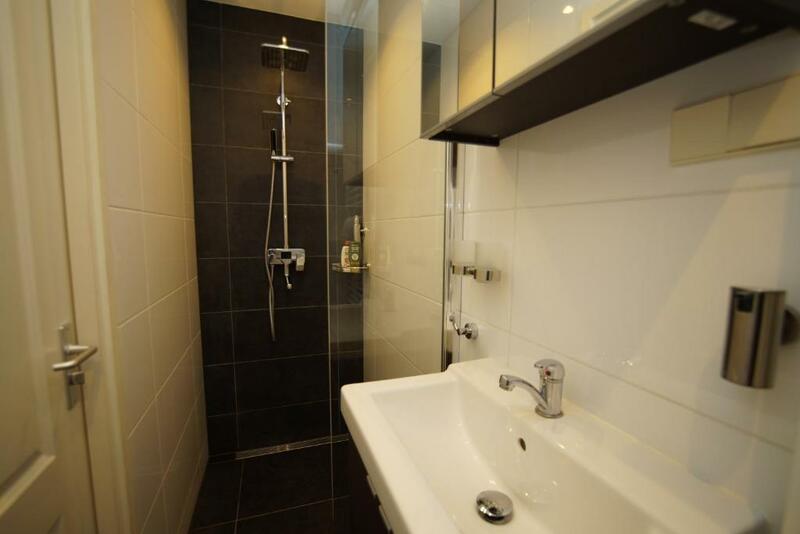 Lovely place, kind and caring staff, just 5 minutes from the station and the city centre. All facilities in the apartment, even a small backyard. I highly advise to book here if you visit Delft!!! The room was very clean and the host was very helpful. He made sure to help us out with any extra information or requests and even left us a little breakfast for our first morning. 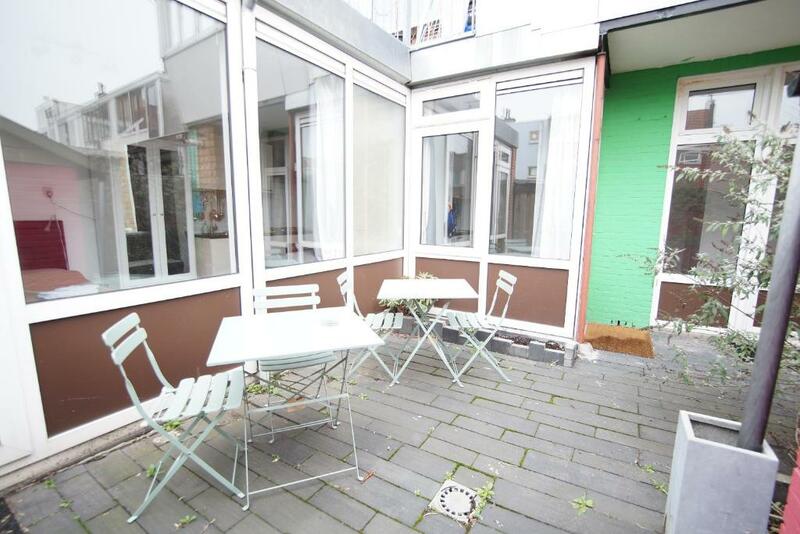 In a calm and nice area, close to the train station and city centre. The appartment was nice and clean and the host friendly. Everything was nice and clean. Bed was comfy. Collecting keys was nice and simple, and we had a little outdoor seating area too! 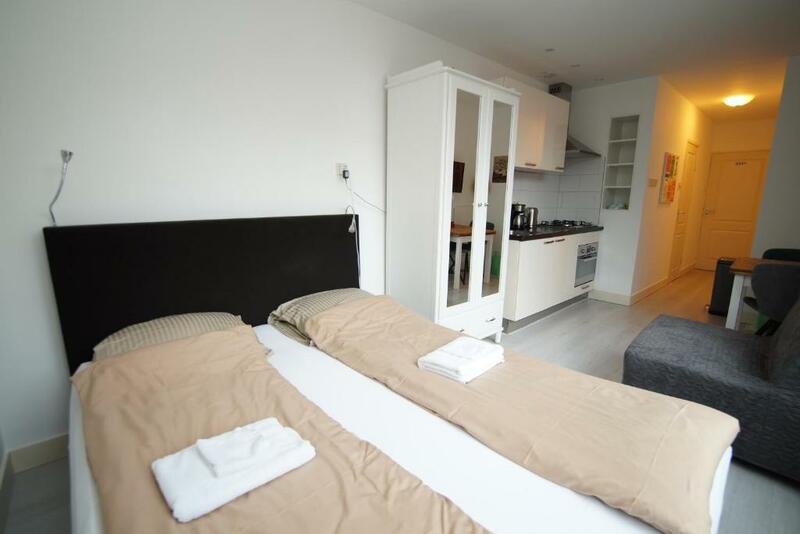 Lock in a great price for Studio's Delft Westerkwartier – rated 8.5 by recent guests! 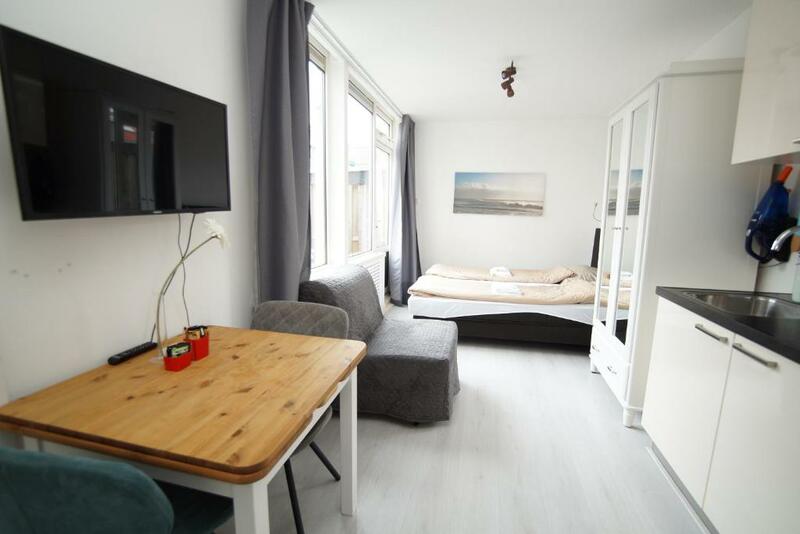 Located within 2.3 miles of TU Delft in Delft, Studio's Delft Westerkwartier provides accommodations with free WiFi and a kitchen. 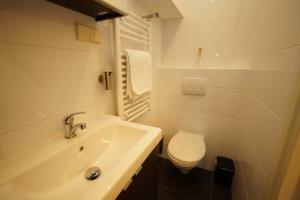 The apartment offers a seating area with a flat-screen TV and a private bathroom with free toiletries and shower. 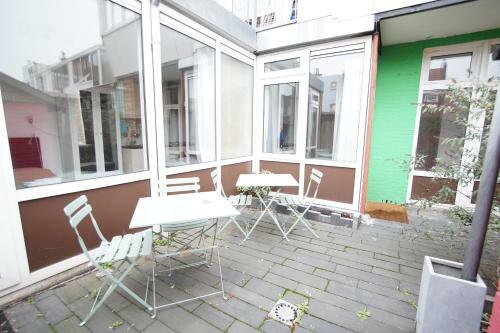 Some units feature a terrace and/or patio. The Court of the Prince is 1.5 miles from Studio's Delft Westerkwartier. Rotterdam The Hague Airport is 9 miles from the property. When would you like to stay at Studio's Delft Westerkwartier? This studio has a kitchenware, kitchen and oven. 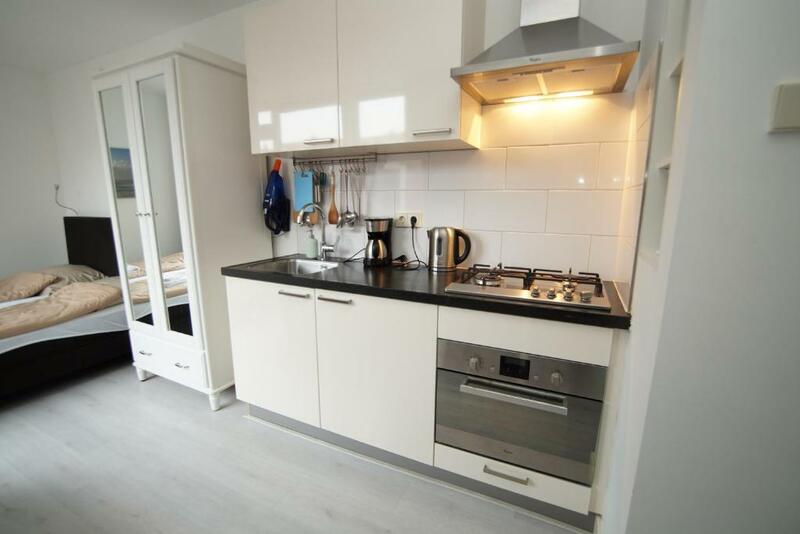 Uniqeu selling point for this accommodation is the use of your own kitchen and bathroom, situated in a quiet area, a supermarket within 300 metres, only five minutes walking from the railway station and 10 minutes to the historic city centre. I am a real estate agent. One of my services is managing guests accommodations. Westerkwartier is a former working class area. Nowadays it is an attractive and quiet area where are living families, expats, tourists and students in harmony with each other. House Rules Studio's Delft Westerkwartier takes special requests – add in the next step! Please inform Studio's Delft Westerkwartier of your expected arrival time in advance. You can use the Special Requests box when booking, or contact the property directly using the contact details in your confirmation. After spending a week on a bike trip, we were anxious to use the washer & dryer facilities listed under amenities. Unfortunately, it was a single washer/dryer combo, that was the most confusing appliance I have ever used. My husband had to look up specific instructions on the internet. Even then, it took hours to dry our clothing. After numerous attempts and a lot of wasted time, we hung most of it to air dry. One of the ceiling lights wasn't working. There was no comfortable chair to sit on. No Iron or ironing facilities. A very cozy and clean room, with everything you need. Like shower, towels, stove, dishes, TV, etc. Very good location and nice host! Cosy studio in a local community. Location is good, 5 minutes from the station and close to everything. Room is very clean.